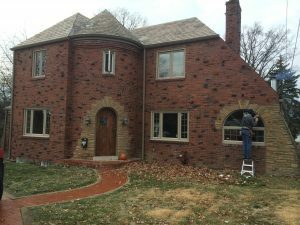 Superior Window Manufacturing, Inc. is a locally owned, full service contractor, providing quality windows, doors and vinyl siding to the Pittsburgh and tri-state area. Because we are a family-owned company, we don’t have the extra costs like larger retailers, which allows us to offer top-quality products and superior installation service at reasonable prices. 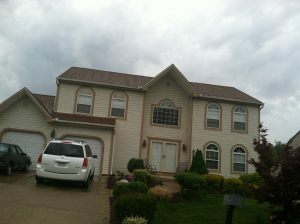 Superior Window offers a variety of windows to give your home an elegant, attractive appearance. 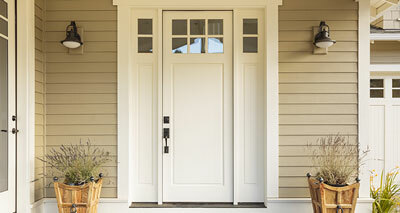 In addition to being energy efficient, the quality of our Entry Doors are built to the highest standards. Vinyl siding saves valuable time and cost compared to painting the exterior of your home, and it's also energy efficient. 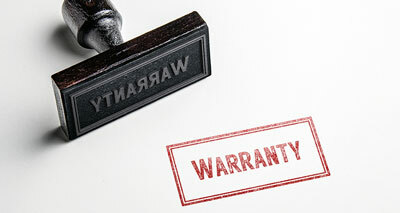 We provide an excellent Lifetime Warranty on vinyl, glass, and movable parts to protect your investment for years to come. Don't miss out on our special offers, and get your windows installed before the spring rush. At Superior Windows, we strive to get our customers the best quality windows, as well as doors and siding. In addition to the quality of pieces that we sell, you always get the quality of service you deserve. Despite our high standards, each product will fit your budget worries, regardless of what item it is. How much money you can put towards whatever you are buying is equally as important as what you are buying. 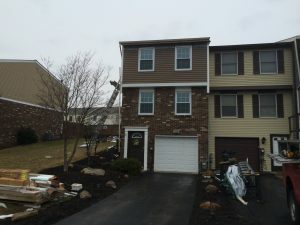 As a result of this, Superior Window guarantees you will get your custom door, window or the siding of your home without breaking the bank, which is what you want in the first place! Instead of having to deal with so many other people for all these things, you can come get all of them at the same time. 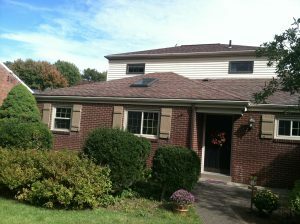 At Superior Windows, not only will you be saving money of the piece itself, you will be saving on your bills as well! Therefore you can be using your well earned cash on better things. All of our products are made to help you save money. Our doors will keep the cold out. In addition, our windows are made to handle the bad winds, as well as the rain and snow, which never seems to be too far away. 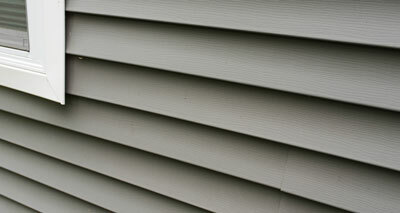 Siding that is insulated to keep your house warmer will save you a lot of green beyond just your winter months. When summer shows up, you can rest assured that you will not be seeing a rise of your AC bill with Superior Windows. Regardless of if you are looking for a new windows for your new guest house, or a brand new front door, we can help! Above all else we want to help our customers. Help is important. Despite a great price all our products have a lot of perks that the other guys would not give you. 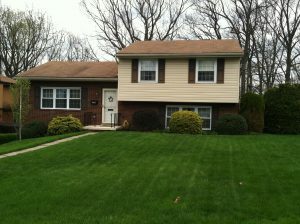 Each door has the pass of the EPA, so no fines for you, as well as our windows having many lifetime warranties. 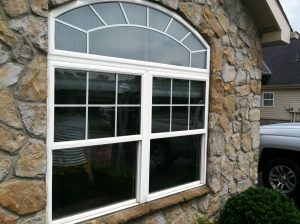 In addition, Superior Windows offers many rebates and percentages off of our products. Although you might have heard this from the competition, you have our word you will get the best material coupled with great service. In the event that something may happen to any of the things we make for you, you will be able to handle things with us with ease. Together with our history in the industry and the reputation we have, you can count on us as well as leave it to us. In other words, you will be safe in our hands. 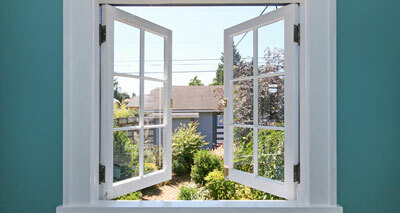 First thing to remember in trying to find windows, a custom door or siding that will fit your home, call us! In addition to everything, you can always let us know what you need from us. With this in mind you can get in touch with us. All in all, we can answer any concerns. Therefore, let us help you with your windows, door and siding all things considered! In a moment we will get back to you as well as be able to get you ready for setting up your time to work with our team to get started. Call Today!